Making More Magic: Everything Else at Walt Disney World! Sub-Forums : Making More Magic: Everything Else at Walt Disney World! Talk about Disney marathons, other running events at Disney, and general jogging/running at the resort. Photopass +: 14 days advance purchase? 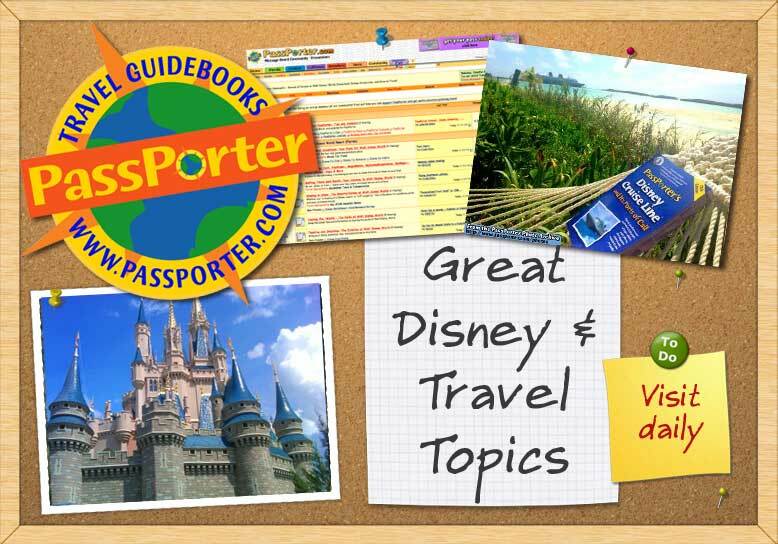 Redeeming Disney Visa Rewards at DTD? Wild Africa Trek Photopass CD--Can other photos be added? Getting to Fantasia Mini Golf?? Anyone at Disney World/Downtown Disney right now?